The Constitutional Commission of the Congress of Deputies approved the reform of the Organic Law of General Electoral Regime (LOREG) with 36 votes in favor and one abstention. This amendment aims to eliminate the possibility that, in legal proceedings of disability, judges may deprive certain persons of the right to vote for reasons associated with their disability. 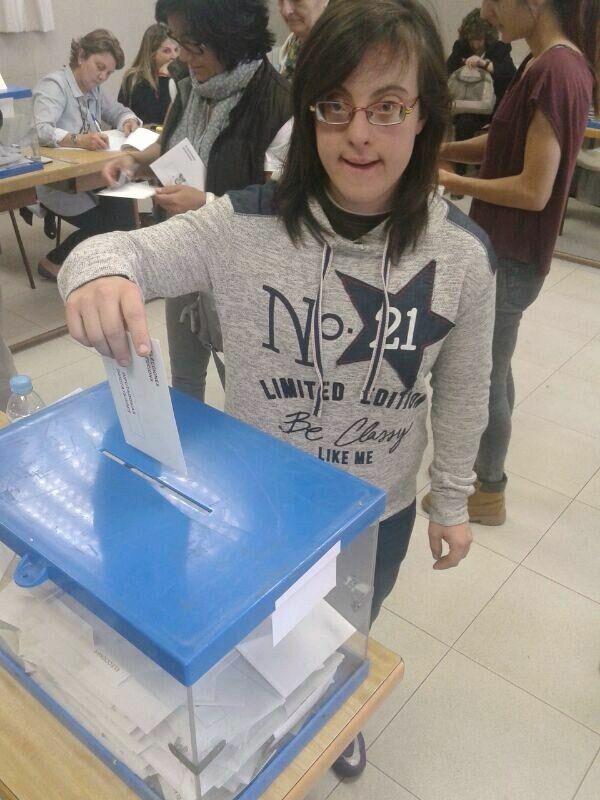 About 100,000 people with disabilities are deprived in our country of their fundamental political right to vote, an obstacle due to which the United Nations warned Spain in 2011, requesting our country to urgently amend its electoral legislation to adapt it to the international human rights treaty of the people with a disability. Under this Convention, no person with a disability can in any case be deprived of their right to vote.